In 2017, we invite you to join us for our new series of Mindful Life Retreats. These residential retreats offer participants the opportunity to deepen their understanding and practice of meditation and living mindfully. Our first scheduled retreats take place in Australia, followed by retreats in Colorado and California. We invite you to join co-founder Mark Molony in Westernport Bay in Corinella February 17 -19 or March 17 – 19. 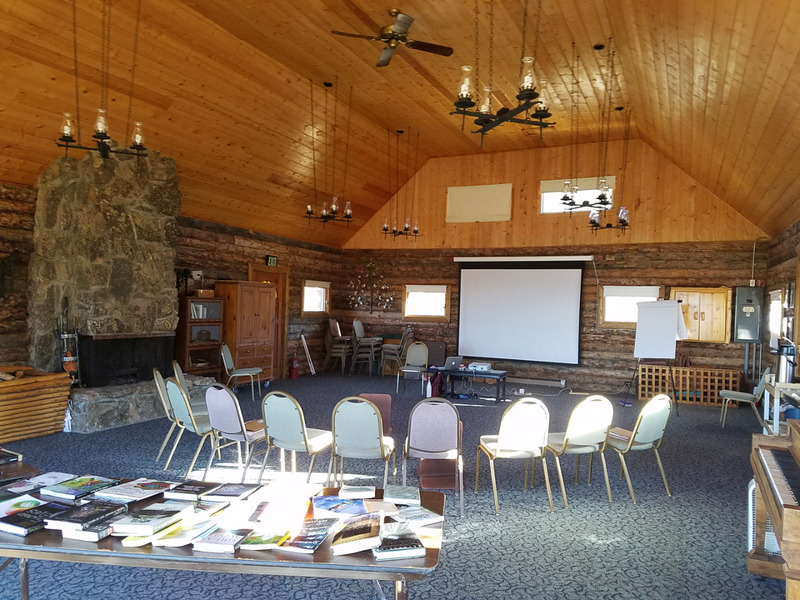 In the US, our first will be June 8 – 11 in Grand Lake, CO at Shadowcliff Retreat Center led by Executive Director Laura Bartels and on August 24 – 27, we will be at Mercy Retreat Center in Auburn, CA with both Laura Bartels and John Bruna. We will be adding additional locations and dates in the future. Space will be limited so we do encourage registering early.